Complete renovation top to bottom. Brand new everything! Fabulous views of the ocean, courtyard and pool. Enjoy the sunrise views from the living room, kitchen and master bedroom. 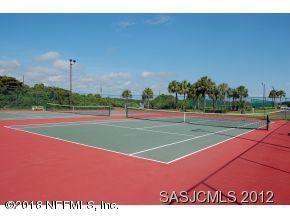 Condo has been completely redone, all you have to do is move in! This complex has a great vacation rental program. 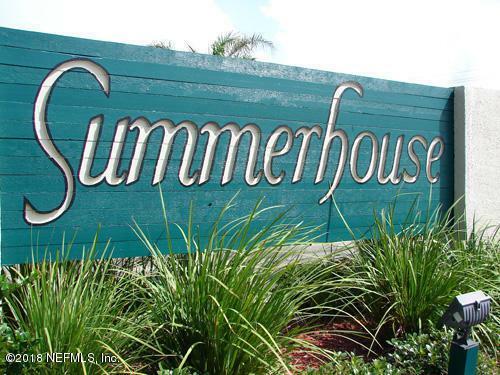 Summerhouse is a 25 Acre resort community that offers 4 pools, beach walkover, tennis and racquetball courts. Room available to park your boat or RV. 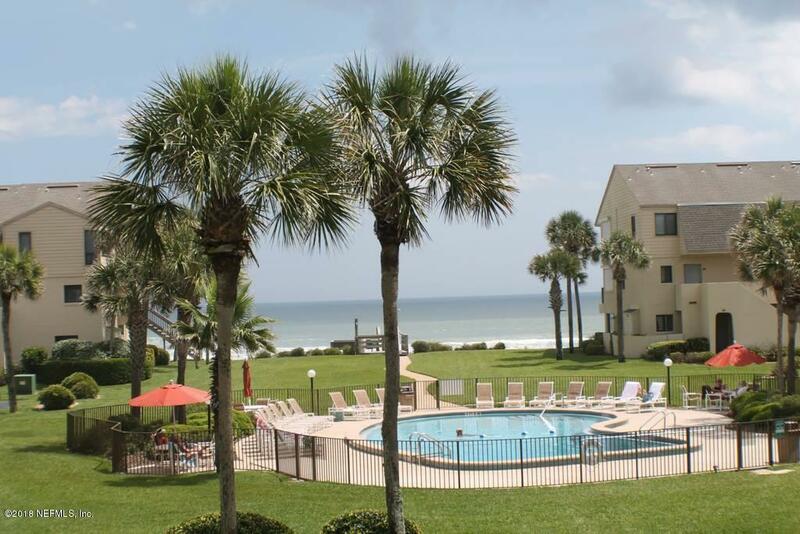 Each unit comes with assigned parking spaces with plenty of guest parking. 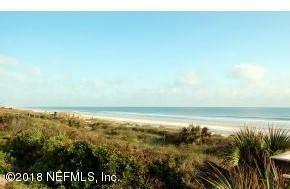 Also has full time rental office onsite. © 2019 Northeast Florida Multiple Listing Service, Inc. All rights reserved. The data relating to real estate for sale on this web site comes in part from the Internet Data Exchange (IDX) program of the Northeast Florida Multiple Listing Service, Inc. Real estate listings held by brokerage firms other than The Hanley Home Team at Keller Williams Realty Atlantic Partners Southside are marked with the listing broker’s name and detailed information about such listings includes the name of the listing brokers. Data provided is deemed reliable but is not guaranteed. Data last updated 2019-04-21T08:25:18.297.